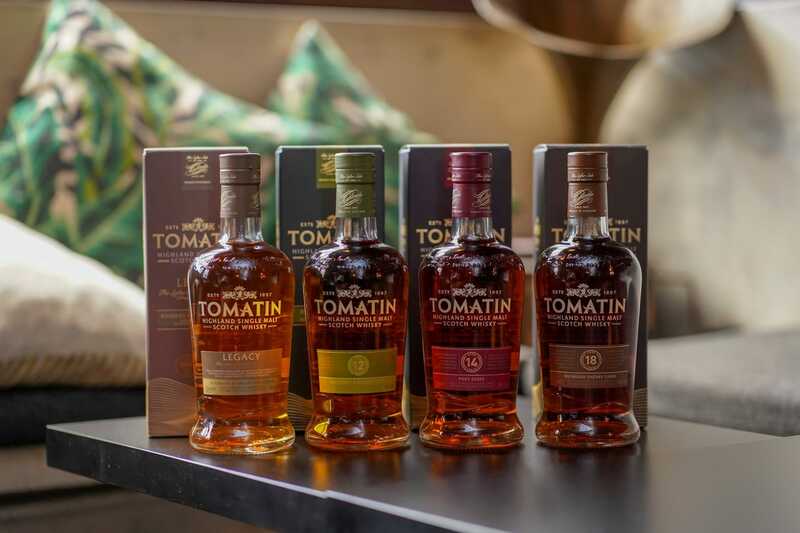 Tomatin was once the largest whisky producer in Scotland, supplying its spirits to other whisky-making companies to produce blended whiskies. They’ve since become smaller and started producing their own label single malt whiskies. What didn’t change, however, was the generations of families that have been working for Tomatin. 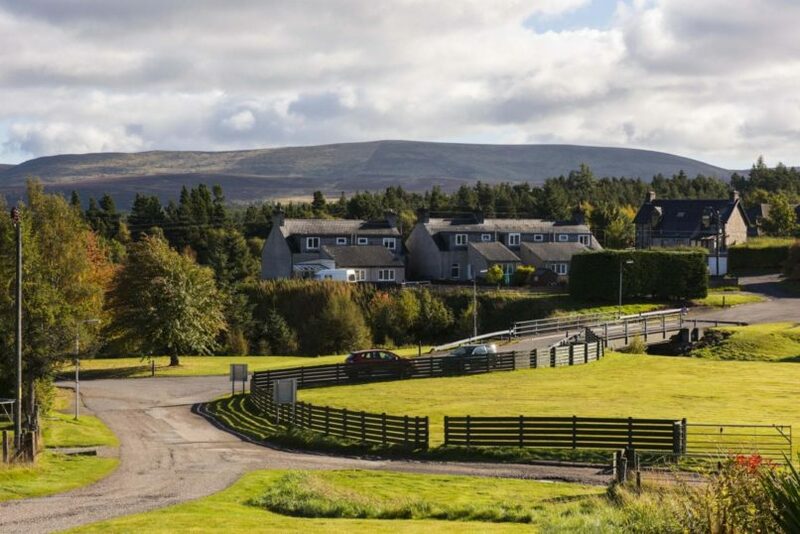 These families live on-site at the distillery, and until today the distillery remains one of the few in Scotland that provides housing for its staff. While the workers didn’t exactly know what was up, the picked a favourite anyway. That chosen recipe was bottled as the Tomatin Legacy you know now. “We call it the Legacy because it is the legacy of the workers. After all, whisky is the legacy of the people who created it,” said Adamson. 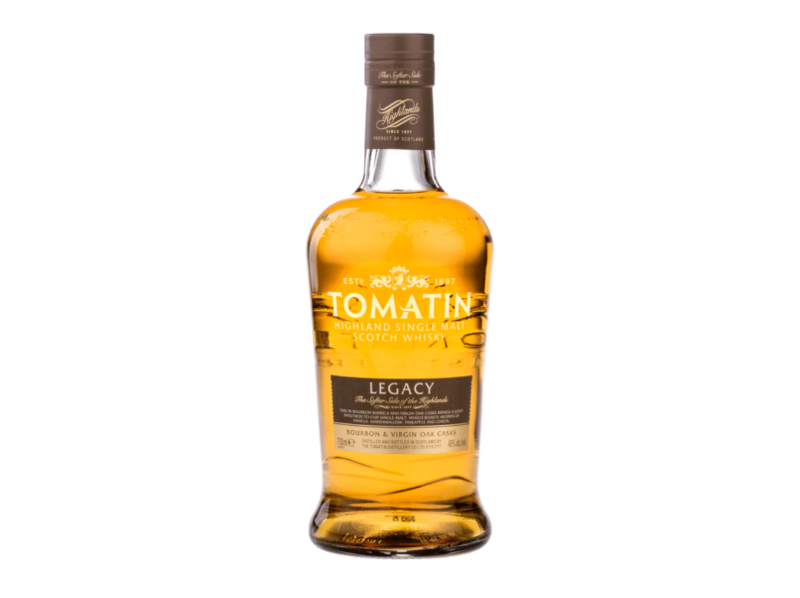 With such a compelling story behind it, one would be surprised to know that the Legacy is actually the perfect entry-level whisky to more expressions from Tomatin. The brand previously did not have any traction in Malaysia, but that’s all set to change with Drinks Connexion bringing the brand to us. Legacy is a no-age-statement release that is lightweight and perfect for our tropical climate. Traditionally, whisky was used to keep its drinker warm during the cold weather — you can see how that would backfire completely in our region, especially in this heatwave. With its light yet flavourful spirit, the Legacy is great to be sipped on over and over again through the night. The whisky uses a blend of both former bourbon barrels and virgin oak casks. The final blend is made up of 85% liquid matured in bourbon casks and 15% that is matured in virgin North American oak casks. “These are casks that have held no liquid. All the flavours are from the oak and the compounds in the oak. It adds a very nice spicy, almost ginger-cinnamon flavours and very dense oaky notes,” explained Adamson. Because having a single malt matured in virgin oak casks would be far too overpowering, the addition of whisky aged in former bourbon barrels gives it a nice balance, resulting in a lighter flavour. “For me, this is an ideal whisky for this sort of climate. It’s uplifting and not overly intense,” he concluded.